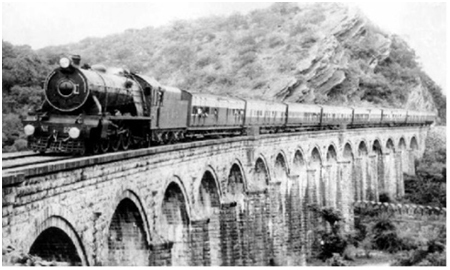 The Railway was one of the first ways to carry goods from one place to another in a timely manner. Basically, it was the beginning of transportation as we know it today. So, what are the top 10 weird facts about the Indian Railway Stations? The Indian Railway Station is 164 years old this month. On April 16th, 1853 the Indian Railway Station was built. That is a long time for anything to exist. ->. Before Automatic Point System was installed, the guards would try to fix it manually. This resulted in many of the guards losing their hands and fingers. ->. Elephants were a big help in building the Indian Railway Stations. I mean the people who built the railway did not have heavy machinery. So, the elephants helped position the cartridges. ->. They have a mascot and how fitting is it their mascot is an elephant. I think this is a great way to honor all the elephant's hard work in the beginning of the railway. ->. In 1909 Okhil Chandra wrote a letter to the railway and next thing you know the train than had toilets put in. Up until this point, the passengers had to wait until the next station to answer the call of nature. ->. If you are afraid of heights than the bridge of Chenab in J & K is one you must avoid. It is 5 times the height of QutubMinar. In fact, it is even higher than the Eiffel Tower. ->. 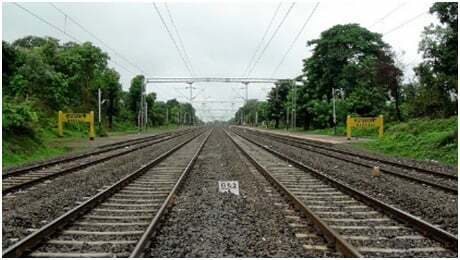 It is hard to believe, but if Indian railways were to be laid out, it would be able to circle the earth roughly 1.5 times. ->. Indian Railways has the slowest train. It goes uphill and reaches about 10 kilometers per hour. Meaning you can literally jump off the train, have a smoke, and still be able to climb back onto the train. ->. 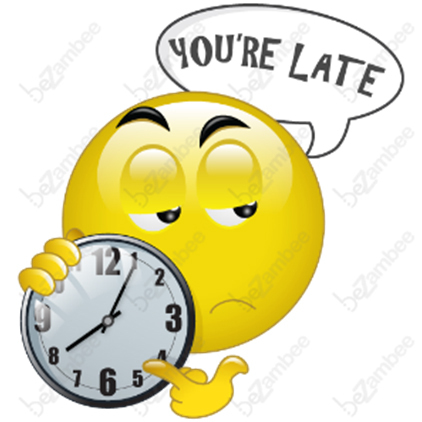 So, the Indian Railway has not only the slowest train but it has the most unreliable train. The Guwahati-Trivandrum Express is late by 10 to 12 hours on average. The Railway was one of the first ways to carry goods from one place to another in a timely manner. Basically, it was the beginning of transportation as we know it today. So, what are the top 10 weird facts about the Indian Railway Stations? The Indian Railway Station is 164 years old this month. On April 16th, 1853 theIndian Railway Station was built. That is a long time for anything to exist. 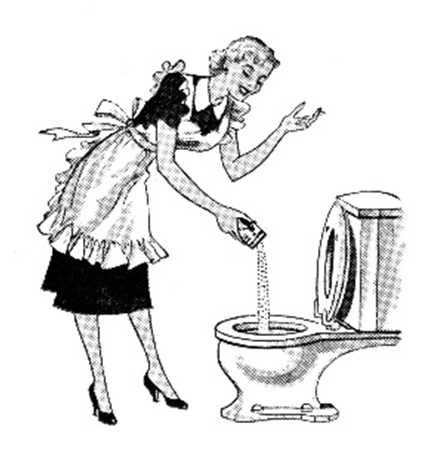 Before Automatic Point System was installed, guards would try to fix it manually. This resulted in many of the guards losing their hands and fingers. 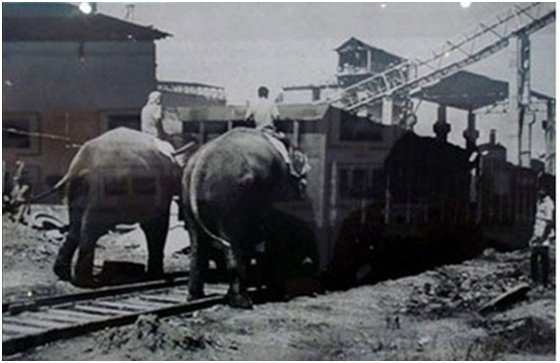 Elephants were a big help in building the Indian Railway Stations. I mean the people who built the railway did not have heavy machinery. So, the elephants helped position the cartridges. 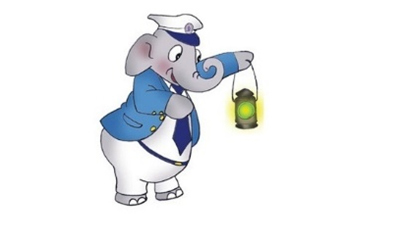 They have a mascot and how fitting is it that their mascot is an elephant. I think this is a great way to honor all the elephant’s hard work in the beginning of the railway. In 1909 Okhil Chandra wrote a letter to the railway and next thing you know the railway than had toilets put in. Up until this point, passengers had to wait until the next station to answer the call of nature. 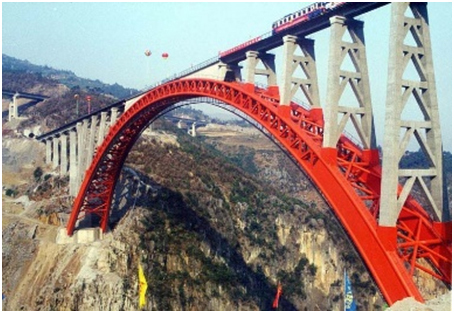 If you are afraid of heights than the bridge of Chenab in J&K is one you should avoid. It is 5 times the height of QutubMinar. In fact, it is even higher than the Eiffel Tower. It is hard to believe, but if the Indian Railways were to be laid out, it would be able to circle the earth approximately 1.5 times. Indian Railway has the slowest train. It goes uphill and reaches about 10 kilometers per hour. Meaning you can literally jump off the train, have a smoke, and still be able to climb back onto the train. So, the Indian Railway not only has the slowest train but it has the most unreliable train. 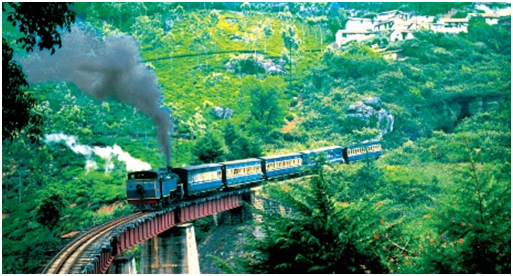 The Guwahati-Trivandrum Express is late by 10 to 12 hours on average. The longest tunnel in the country is 11.215 kilometers long. 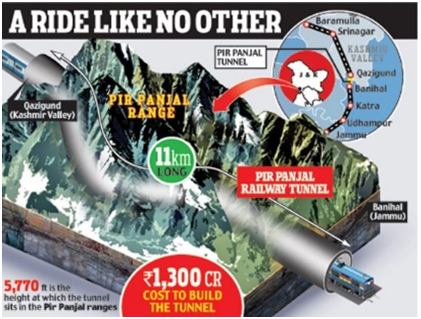 This tunnel is located in Jammu and Kashmir.